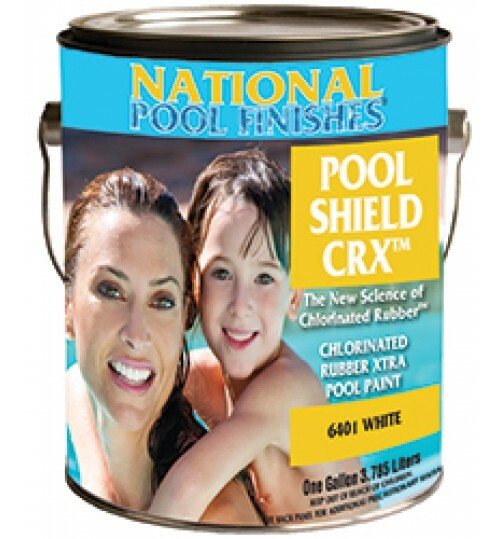 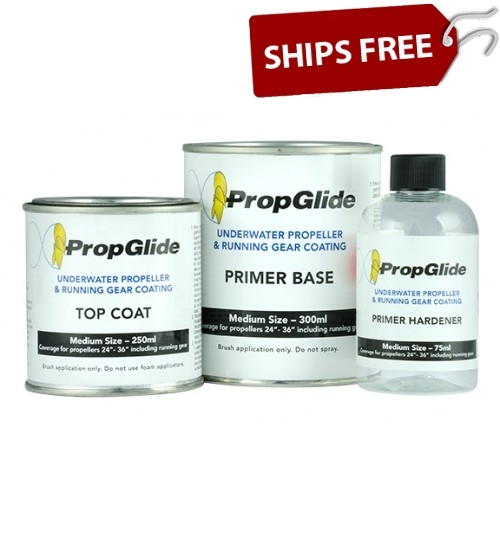 PropGlide™ is foul-release coating system designed for use on underwater propellers and running gear. 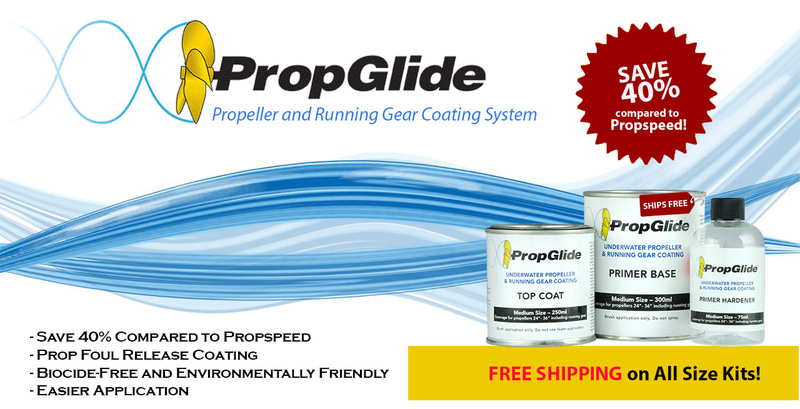 PropGlide™ creates a super slick surface that marine growth cannot adhere to. 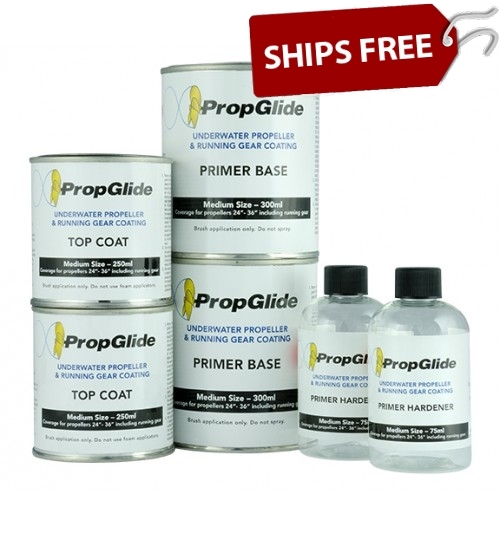 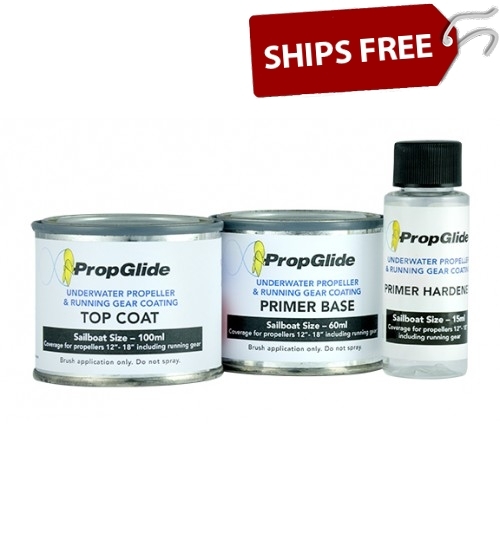 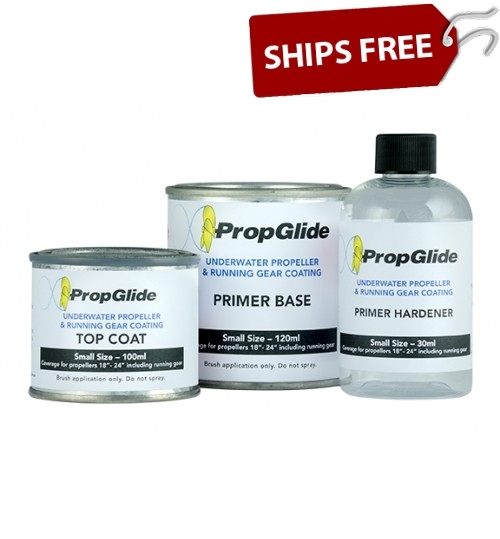 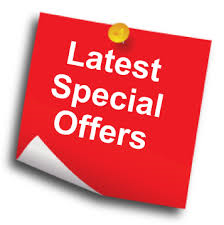 PropGlide™ is an alternative to Propspeed and has 25% more product per kit size for 30% less price!